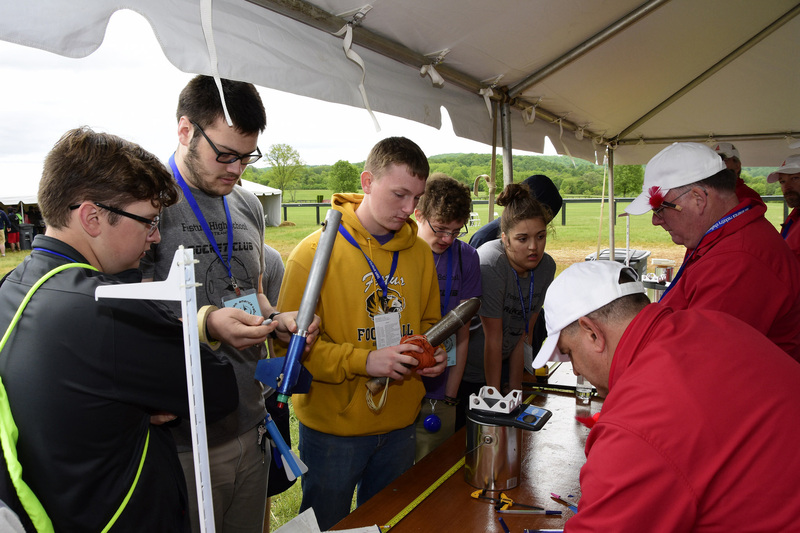 Devin Lorenz, 24, led the team as mentor and sponsor and is also a TARC alumnus from the Festus High School TARC team that finished runner up in the 2009 Final Fly-off. 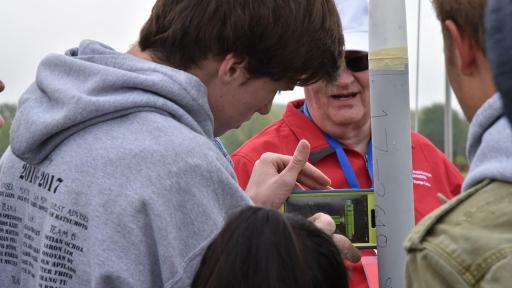 To achieve victory, the team Rylie Martin, 16, Ashton Croft, 15, Grace Basler, 16, Christopher Carden, 18, Cydney Breier, 18, Timothy Ruesche, 17, Ryan Brown, 17, Ed Bohnert, 17, and Joel Marler, 17, had to design and launch a rocket capable of meeting precise engineering standards and mission requirements while protecting a raw egg throughout the flight of the rocket. 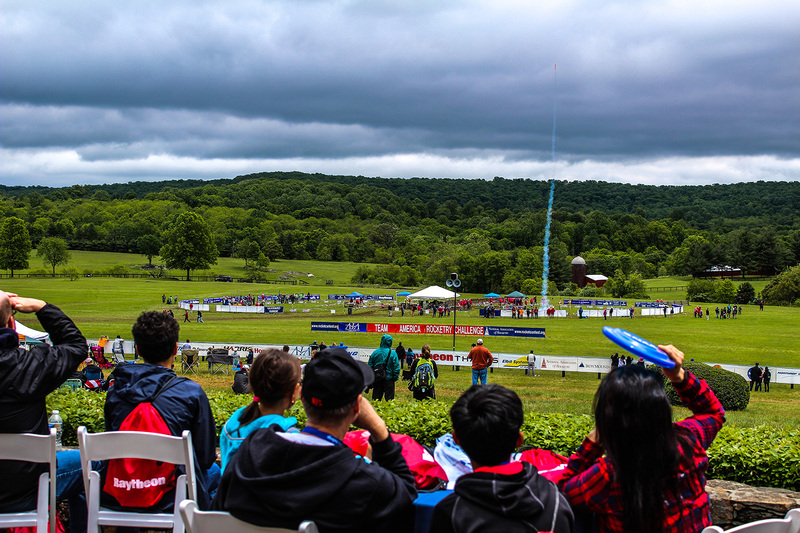 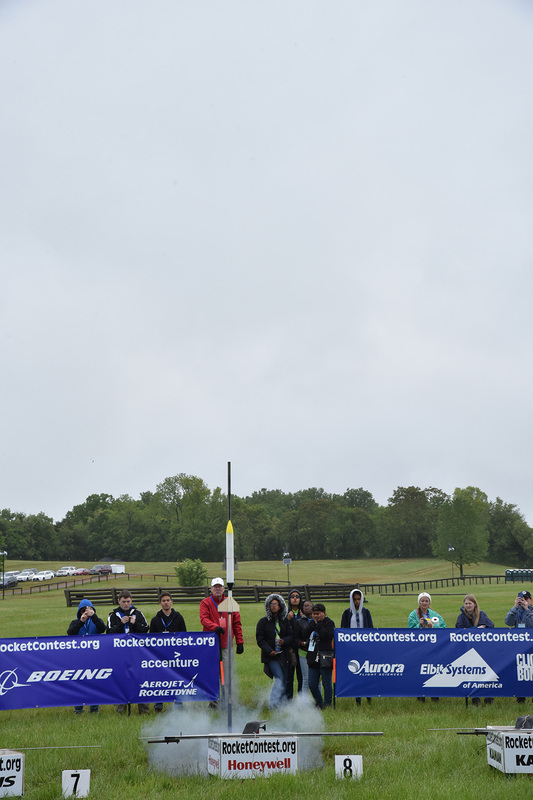 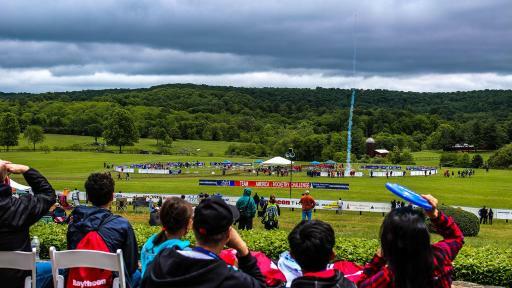 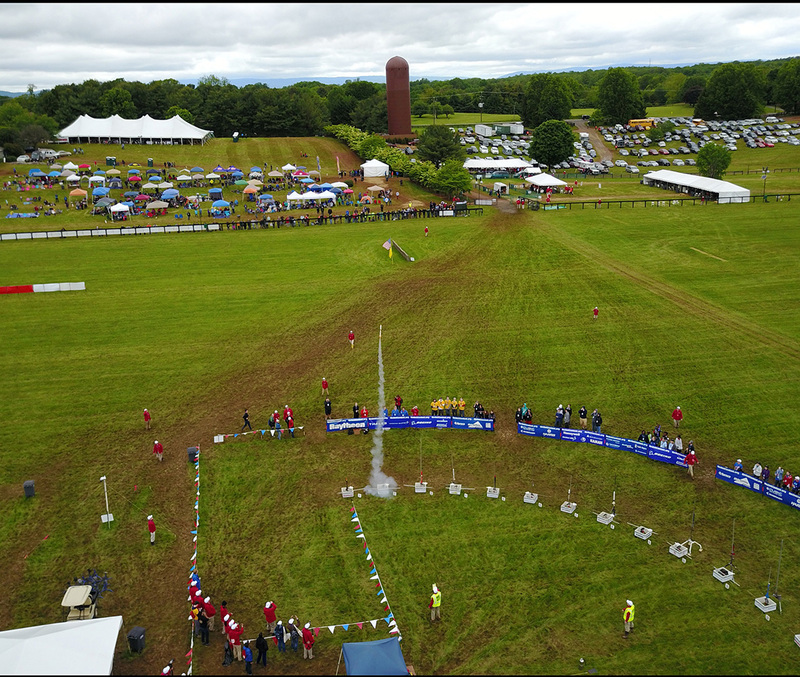 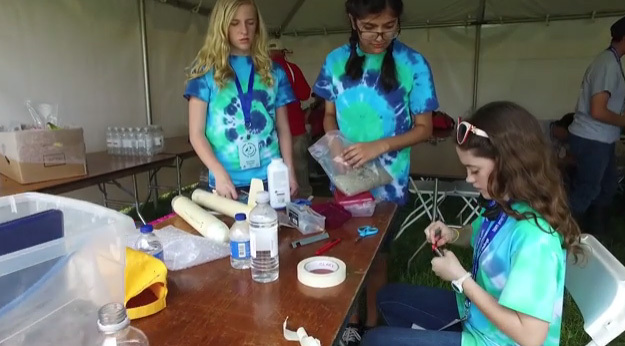 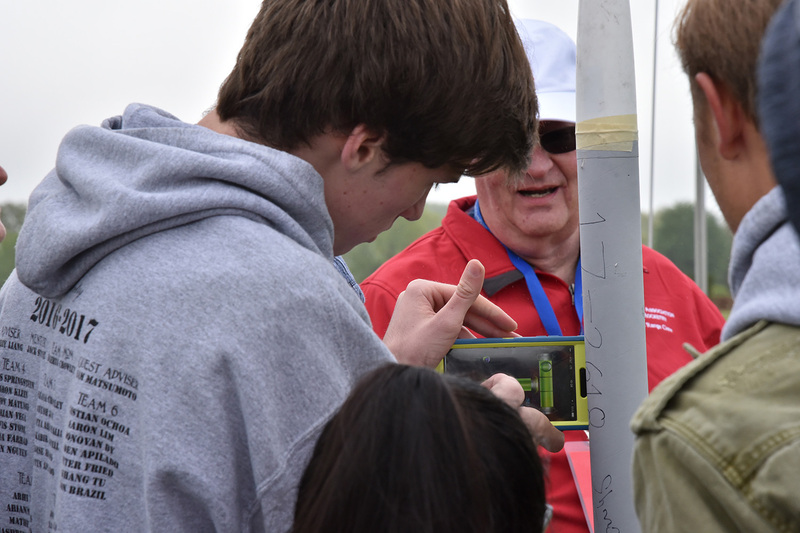 The top-10 teams divided more than $100,000 in scholarships; the “STEAM-y Rocketry Club” won $20,000 and a trip to the International Rocketry Challenge in June, courtesy of the Raytheon Company. 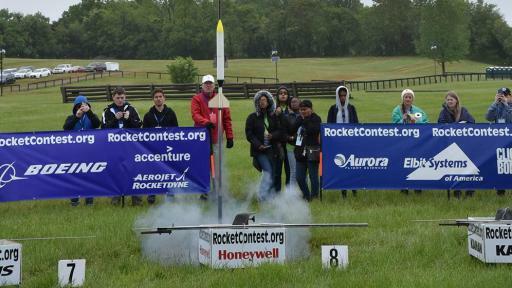 TARC, the aerospace and defense industry's flagship STEM program, is sponsored by the Aerospace Industries Association, the National Association of Rocketry (NAR) and more than 20 industry partners, including the Raytheon Company, the Boeing Company, Lockheed Martin Corporation and Thales USA. 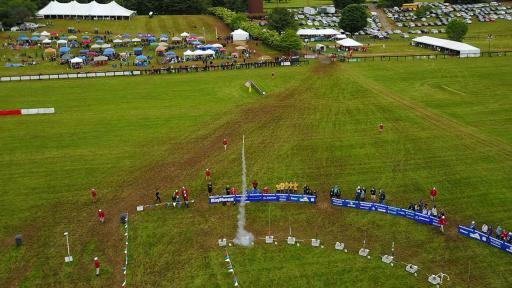 Founded in 1919 shortly after the birth of flight, the Aerospace Industries Association is the most authoritative and influential trade association representing the nation’s leading manufacturers and suppliers of civil, military and business aircraft, helicopters, unmanned aircraft systems, space systems, aircraft engines, homeland and cybersecurity systems, materiel and related components, equipment services and information technology.